Passive Solar building methods are really nothing new; for thousands of years civilizations have been planning shelters around the sun’s cycle. Modern man has often become detached from thinking about the sun’s role in his comfort. The advent of powerful heating and cooling systems made it possible for home designs to ignore the local environment and sun exposure. 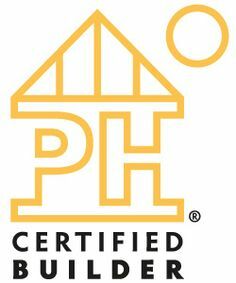 Today, sustainable builders like SmithWorks Natural Homes, are putting lots of thought, energy and science into how to construct buildings that use the sun to the utmost advantage. 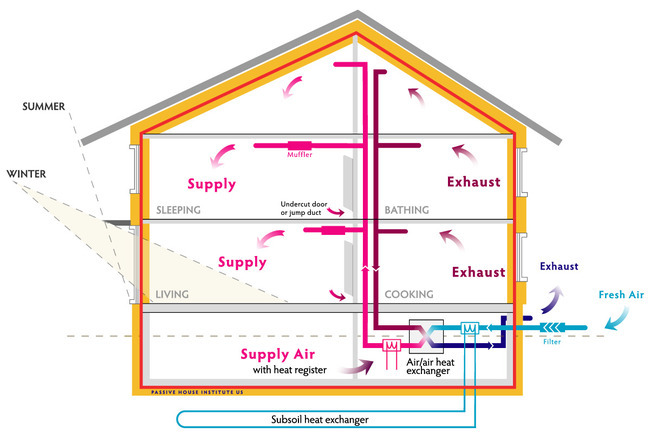 This process requires a substantial understanding of the climate and conditions of the building site so that the low winter sun can be welcomed deep into a home, while the blazing summer sun is kept off of exterior walls by large roof eaves. Smithworks Natural Homes works with its clients to design homes and additions that take full advantage of the sun’s energy to achieve year-round comfort and efficiency.